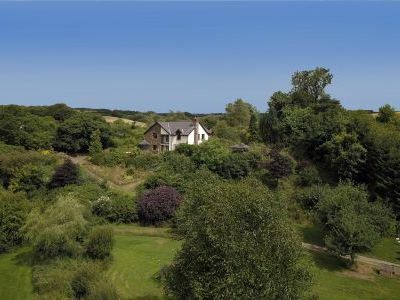 1 Bedroom, 1 Bathroom Holiday Cottage in Brayford location in Devon, England. Activities on offer nearby include: wide range of activities that you expect from the area. Walking, fishing, surfing, cycling, horse riding, golf, boat trips to Lundy or Bird spotting on boat cruises around the coast from Ilfracombe, Exmoor safaris. Property has two bikes to borrow..